Showing results by author "Bun Yom"
After three years as a killing-field slave, seventeen-year-old Bun Yom escaped from the Khmer Rouge and became a freedom fighter. 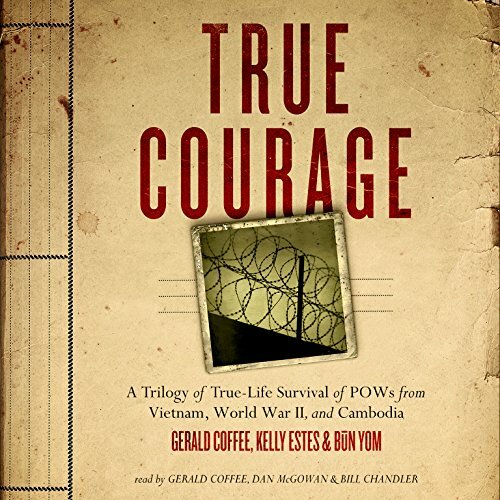 Using his wisdom, courage, and infinite compassion, Bun rescued thousands of Cambodian people and soon became the Cambodian Freedom Fighters’ greatest soldier. 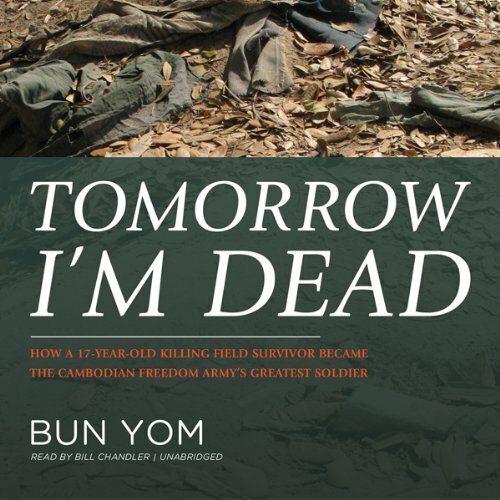 Tomorrow I’m Dead is the only known first-person account of the freedom fighter’s heroic liberation of slaves from the Khmer Rouge killing fields. Incredible story, extremely well told.